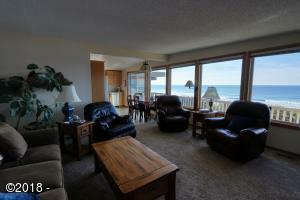 Shared Ownership gives you 3 Weeks each year in this OCEAN FRONT condo on the Pacific Ocean. 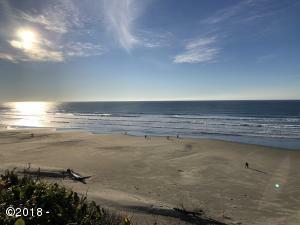 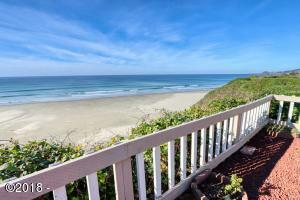 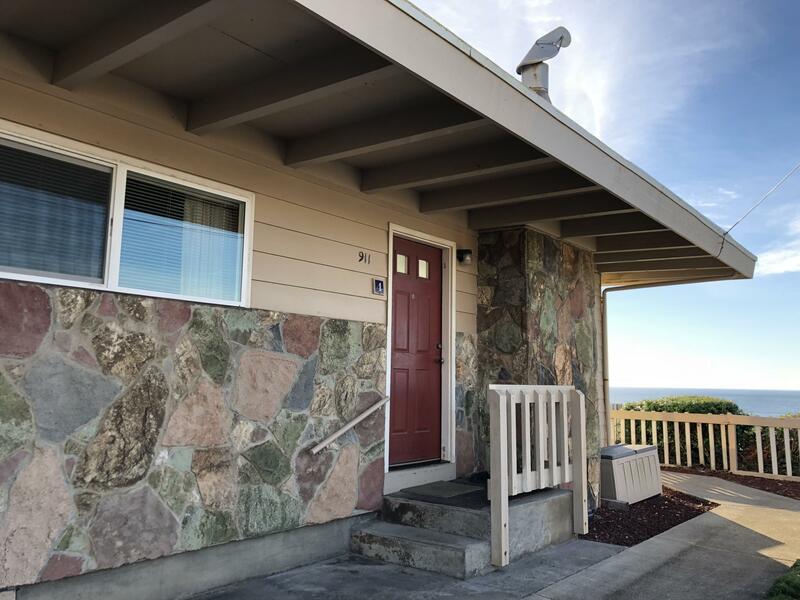 Located one block to the beach entrance and three blocks from Historic Nye Beach creating the perfect setting. 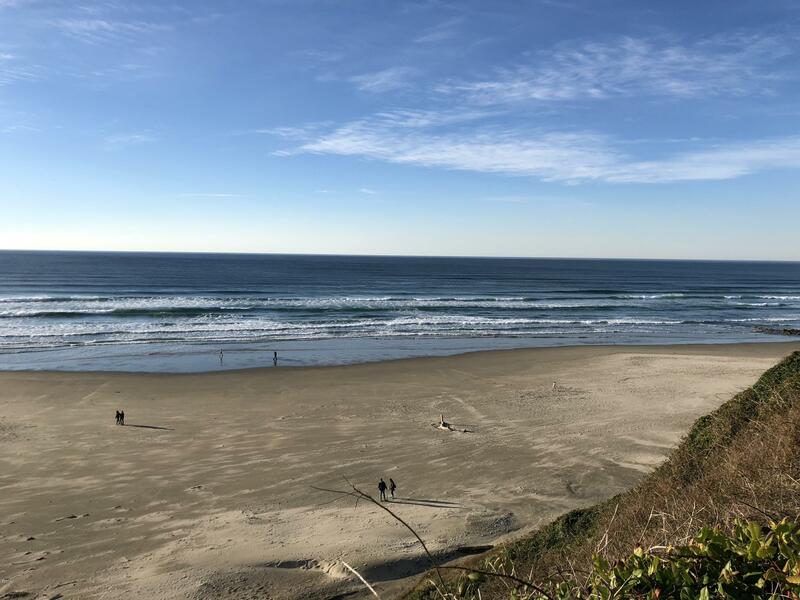 There you will fine boutiques, shops, Visual Art Center, Performing Art Center, and restaurants all within a short walking distance from the Condo. 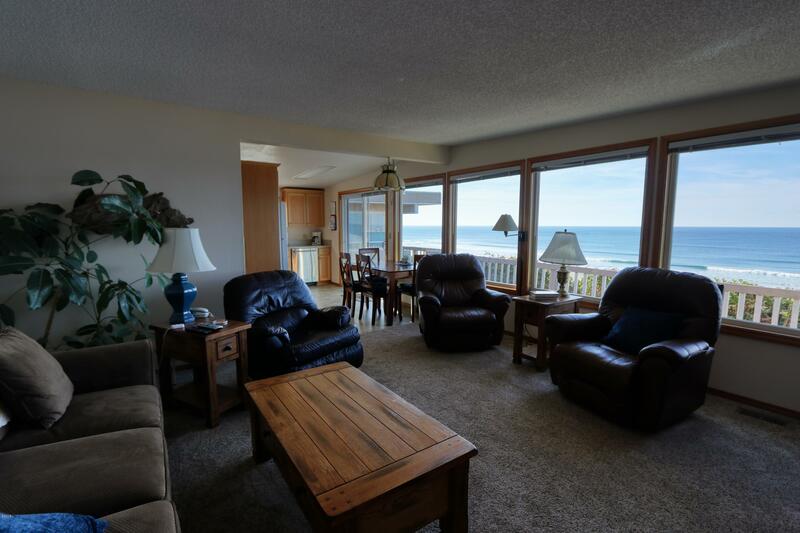 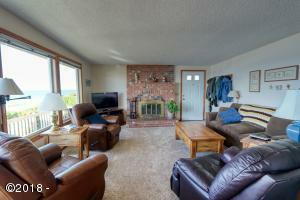 Great whale watching from dining room and living room while you dine or relax in the condo that sleeps 6! 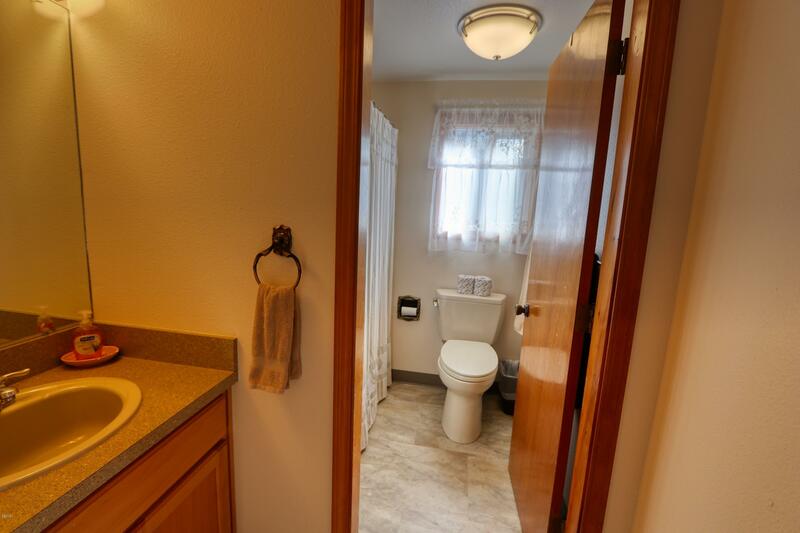 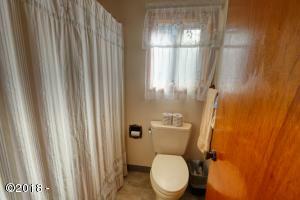 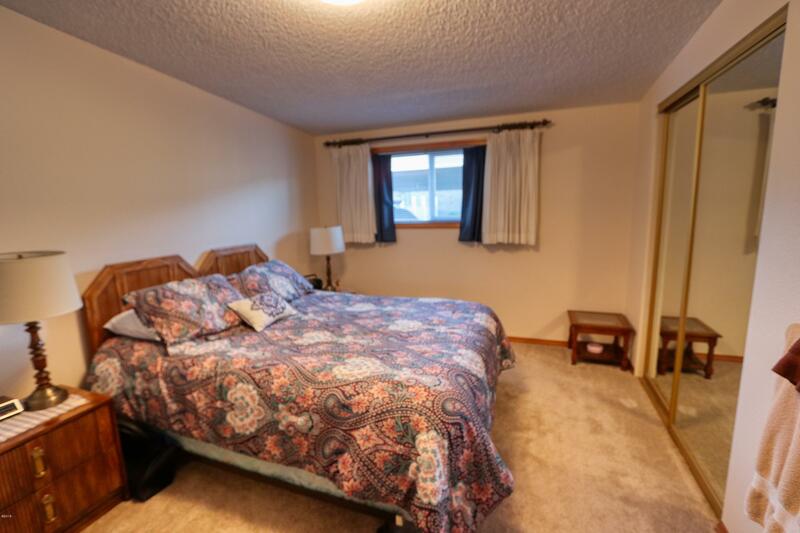 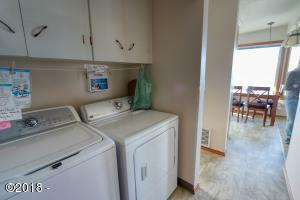 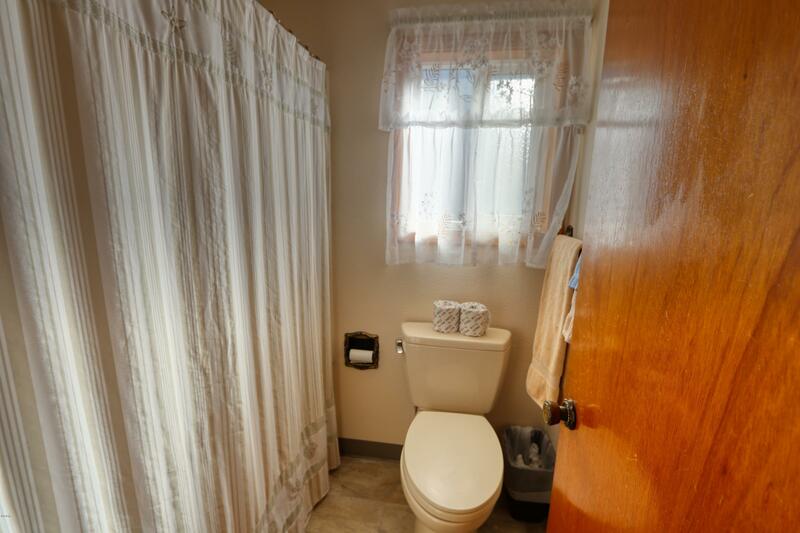 (2 bedrooms plus sofa couch) For convenience there is a washer and dryer in the unit. 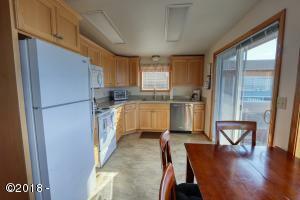 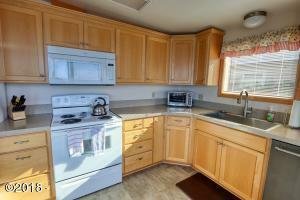 This Unit has recently been updated and is very well maintained. 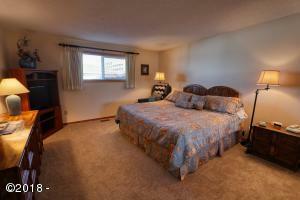 Shared ownership with rotating weeks each year and HOA’s fees are only $925.00 per year! 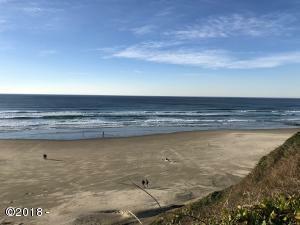 Directions Highway 101 to Olive St. Continue to Elizabeth St. And Condo is at the end of SW 2nd st.